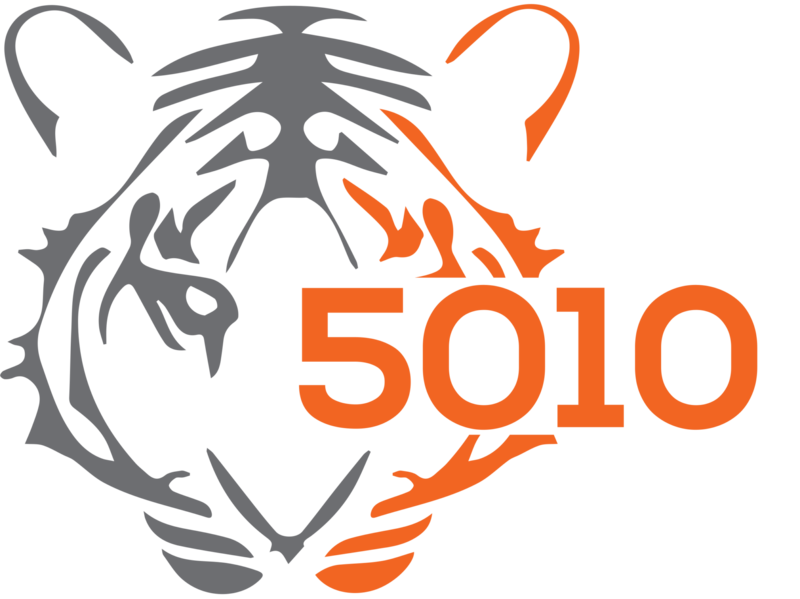 Team FRC 5010 could not exist without the time, expertise and encouragement of its mentors. We are so grateful to all of the mentors who show up week in and week out to share their energy and abilities with us. Because of them we are able to learn, grow and succeed. Work Experience: Field engineer and energy engineer with GE, Duke Energy and Johnson Controls. Math teacher and engineering teacher at various high schools. Robotics Experience: Started coaching Vex robotics in 2012, and began in FIRST in 2017. Mentorship role on team: I try to help with engineering and strategy. I also provide a lot of overall coordination thanks to my full time job working at Fishers High School. Fun Fact: As a lifelong fan of the Cleveland Indians I am interested in who will win a world championship first, 5010, or the Tribe! Work Experience: C++ & Java on Linux systems at Vision Solutions, Full Stack Web Development at Marian Inc.
Fun Fact: Recently started running half-marathons for charity fundraising, I also play rhythm guitar and sing with my church’s praise band. Robotics Experience: Started FIRST with Tiger Dynasty in 2015. Mentorship role on team: Trying to help everyone understand that Robotics is not only fun, but that people will pay you to do this stuff! Work Experience: INDOT Bridge Designer, Bridge Inspector, Traffic Systems Engineer; stay at home mom for 3yrs; now Bridge Engineer. Robotics Experience: Started FIRST with Tiger Dynasty in 2017. Mentorship role on team: I want to help each teammate get involved and be able to contribute their talents to a winning Tiger Dynasty season! Fun Fact: I can ride a unicycle and I can juggle, but I can’t do both at the same time. Education: Computer Science from Purdue University, West Lafayette. Sr Systems Consultant / Solution Architect – OneAmerica. Robotics Experience: Started with FIRST Robotics during Fishers Tiger Dynasty founding year in 2013. Mentorship role on team: I provide mentoring for the Java programmers and overall team administrative organization. Usually end up helping out where ever needed. Fun Fact: One of my former offices is now part of the national Smithsonian Museums.